If you deal regularly with PDF files, and often use word processors such as Microsoft Word to edit your text documents, then an app called PDF to Word from the App Store could easily become your new best friend. 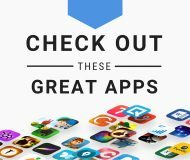 This app lets you easily convert PDF files to Word files (DOCX) so that you can edit them in Microsoft Word for iOS or on Microsoft Word on your computer. 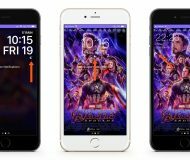 In this tutorial, we’ll go through the process of using the app and show you just how easy this process can be. PDF to Word is a great way to convert your PDF files to Microsoft Word files with ease; the process simply involves having a PDF file on hand, such as inside of your Dropbox account as we’ll demonstrate in this tutorial, and opening the file in the PDF to Word app on your iOS device to start the conversion process. Step 1: Locate a PDF file on your device to convert. 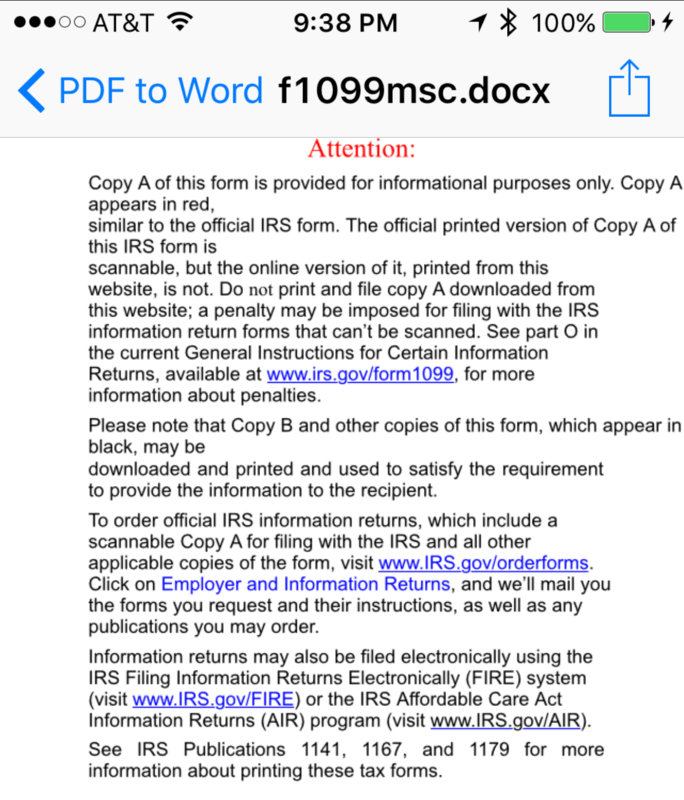 We’ll be using a 2016 tax form that we have in our Dropbox account for this tutorial. 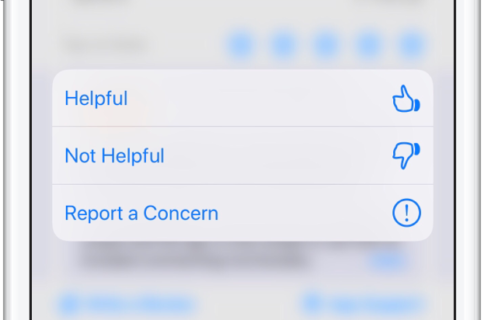 Step 2: Tap on the share button within your app to access an iOS share sheet. 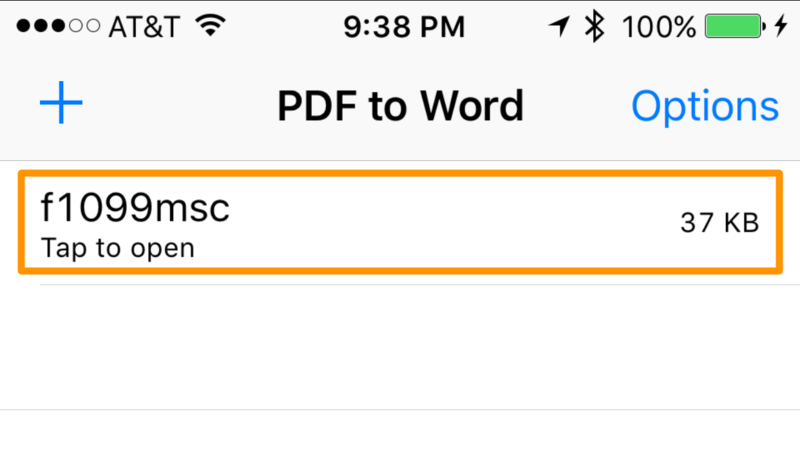 Step 3: From the share sheet, tap on the “Open in…” button and then tap on the “Copy to PDF to Word” button. 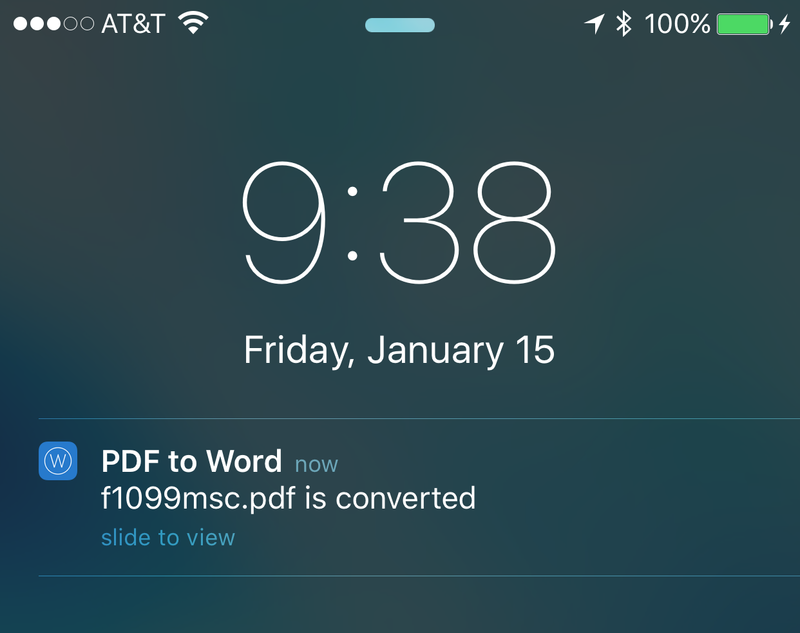 Step 4: The PDF to Word app will launch and display the file you just imported; tap on it to begin the conversion process. 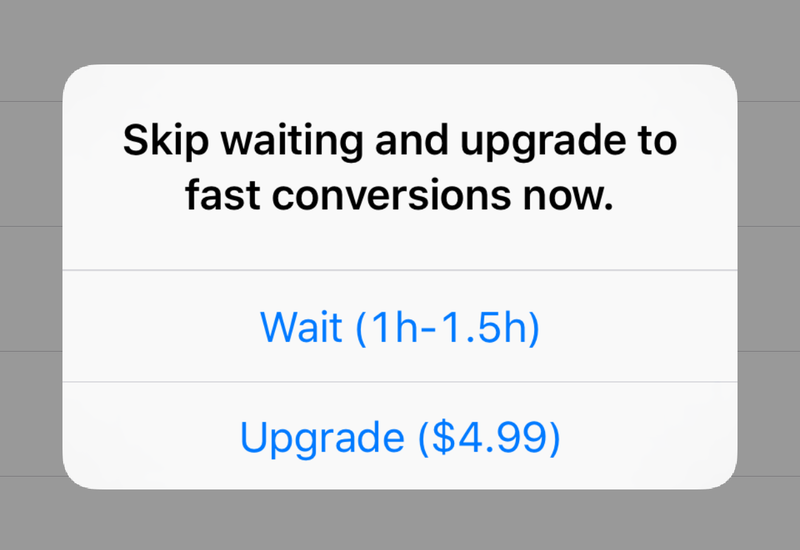 Step 5: The conversion process will begin; depending on if you have the free version of the app or own the in-app purchase for unlimited instant conversions, this may take a while or could be instantaneous. Step 6: You can close out of the app while you wait – you will get a notification when the conversion completes. Step 7: Once finished, launch the PDF to Word app again, find the file you just converted, and tap on it to open it – it’s now a DOCX file instead of a PDF file, allowing you to edit it in Microsoft Word or other compatible word processors. 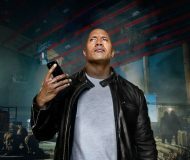 So there’s an in-app purchase? 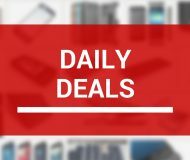 The other option you have is to purchase the app’s in-app-purchase of $4.99; if you do this, you can convert an unlimited number of files an unlimited amount of times without ever having to wait an extended period of time for the conversions to complete. 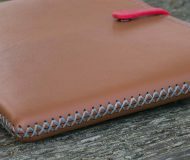 For most people, converting a PDF file to a Word file might not be a race to beat the clock, and the free option having you wait for the conversion to complete probably won’t make or break the usefulness of the app. You used Dropbox, can I use other services? I used Dropbox because it’s one of my favorite cloud-based apps to share files with. 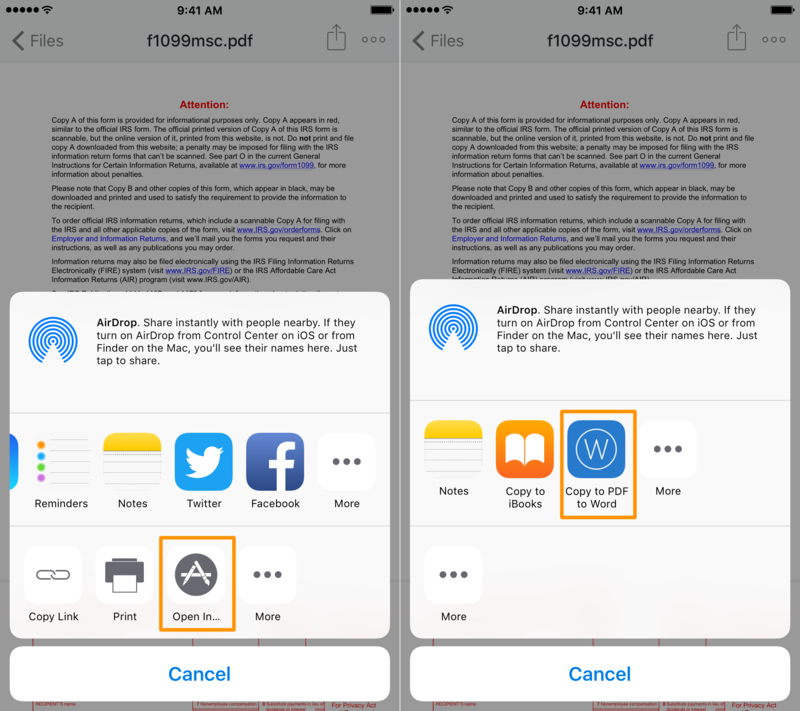 As long as the cloud service that you use supports a share button in its native iOS app and lets you access an iOS share sheet, you should be able to use it with PDF to Word, and this means that you can indeed use other services if they’re supported. You can just as easily start a conversion from a PDF you received by email. 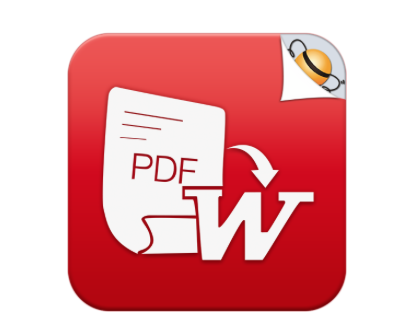 PDF to Word is a functional converter that does just what it says it will – it converts your PDF files to Word files. The app maintains a high quality for your finished DOCX file from start to end without degrading quality, and is able to maintain all text, formatting, layouts, tables, and more, even after the conversion. The file list from the PDF to Word app includes its own share button, so you can easily launch DOCX files from there in Microsoft Word on your iOS device and begin editing it, this gives you the ability to fill out forms, better format any tables or information fields that may not look as nice after the conversion, and more. 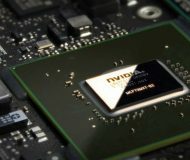 Your PDF files are sent to a server for conversion, which requires an internet connection to achieve – this is good for your device, because it means that your device’s resources aren’t being used and battery life wasted in the conversion process. The developers of the app promise that your PDF file is deleted from their servers right after the conversion is completed and the new file is pushed to your device, so your privacy is definitely a top priority in using this app. If you need a way to quickly convert your PDF files to Word files, then PDF to Word is an effective way to get the job done. 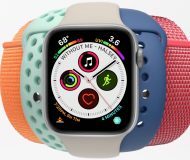 The only thing about it that I wasn’t so sold on was how it doesn’t support the retina HD display of the iPhone 6 and later, so it looks a little puffy on the latest devices, but fortunately this doesn’t get in the way of using the app functionally. 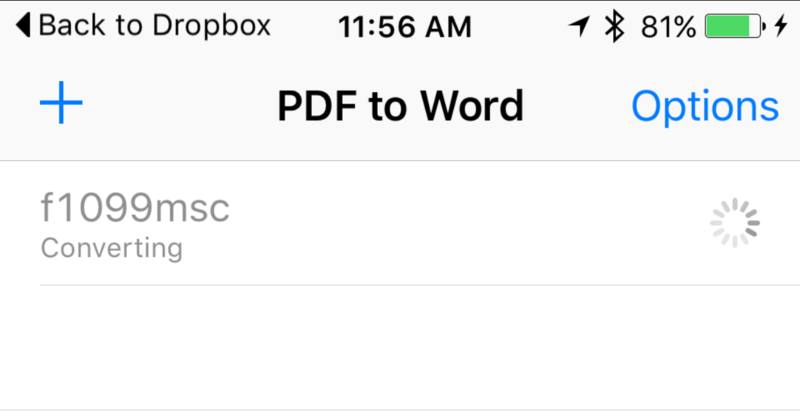 PDF to Word can be had free of cost from the App Store. Let us know what you think about it in the comments below!